Google's commerce blog was updated with a new post a little bit ago, but it was pulled down almost immediately. Luckily, we got a peek before that happened. 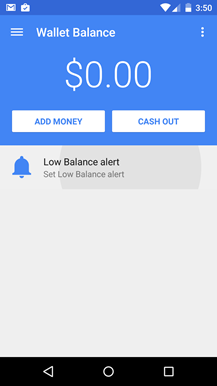 Google is preparing to announce two new features of Google Wallet—automatic deposits and low balance alerts. They are both in the updated Wallet app. 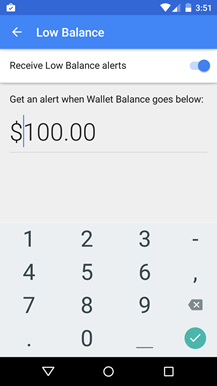 The new automatic deposits can be accessed from the Wallet balance screen when you tap "Add Money." 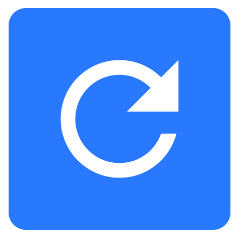 The option to set up a recurring transfer is right there. 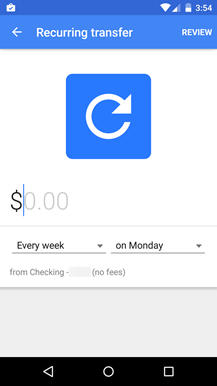 This will pull cash from your connected bank account on a schedule you pick, and includes no fees. 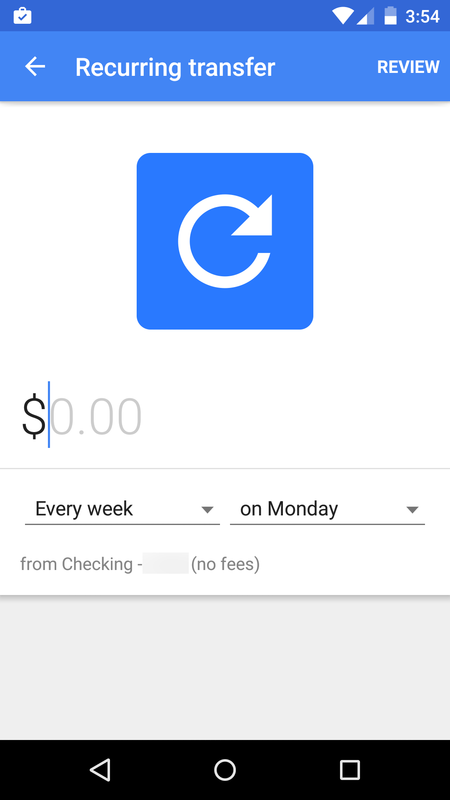 From there you can pay for things with that balance via the app or with a physical Wallet card. 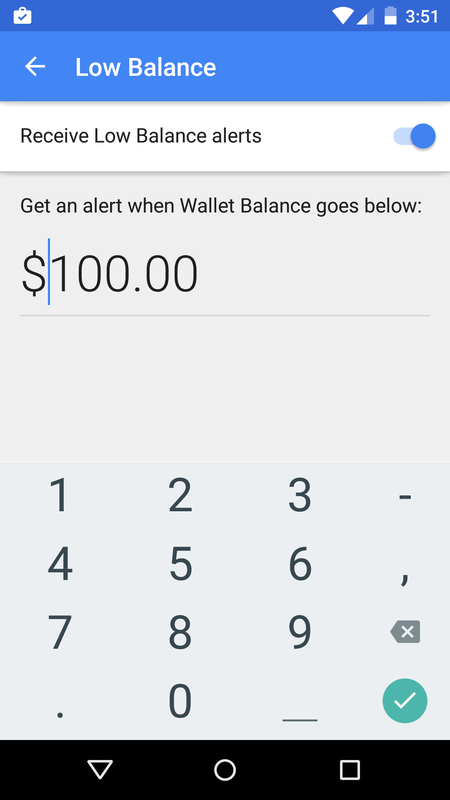 Google Wallet can also tell you when it's getting low on funds now too. 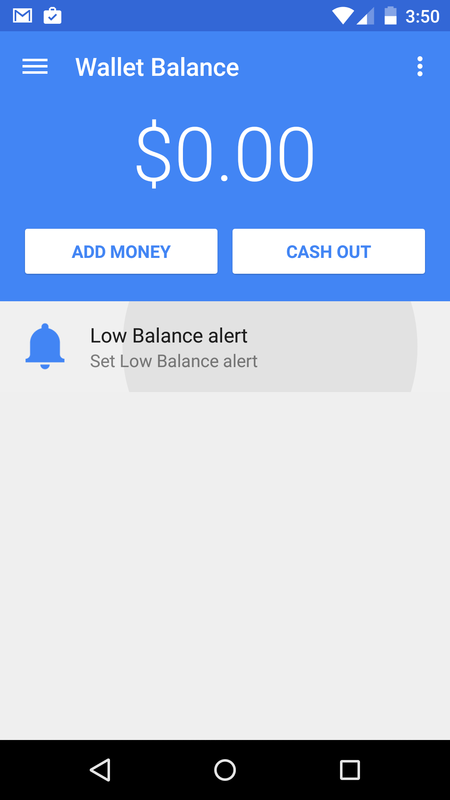 Just tap the "Low Balance Alert" line in the balance screen. Pick the amount and Wallet will ping you if your balance drops below that. We don't know why Google pulled the post on this, but the link is below in case it goes back up. Update: The blog post is back up. The details seem unchanged.